With more than 100 monitored sites on the Swim Guide, Snake River Waterkeeper is working hard to ensure public awareness about local water quality issues and protecting the health of beachgoers. 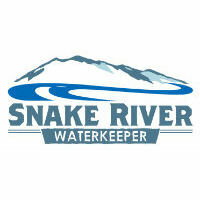 Through their diverse programs, including water quality monitoring, investigation, and enforcement of environmental laws, Snake River Waterkeeper is a champion of the protection of the largest tributary of the Columbia River – and one of the United States’ greatest hydrologic resources. 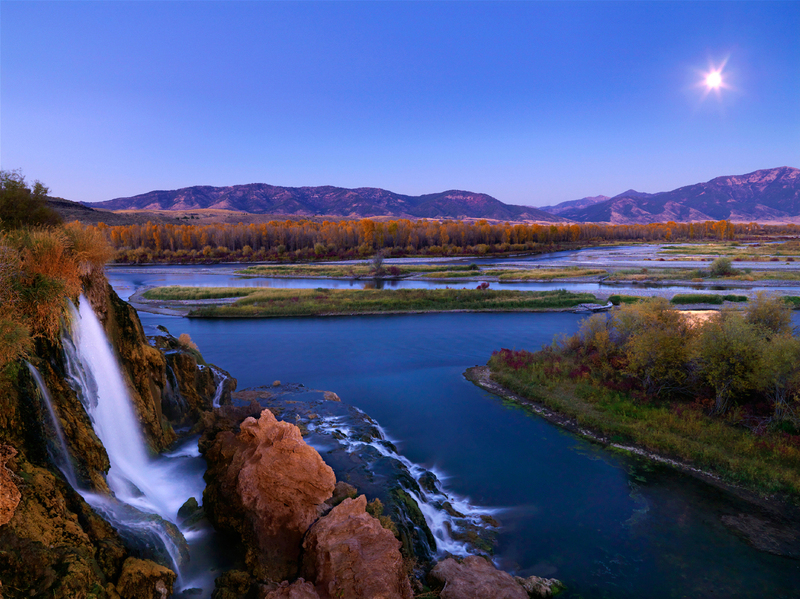 Snake River Waterkeeper is also heavily involved in fish and wildlife habitat, working through such avenues as river cleanups and program-based education.